Mobile is an essential channel for shoppers today, in the digital and physical space. There’s an appetite to research products and make purchases whether they are commuting, sitting at their desk or even visiting bricks-and-mortar stores. Smartphones are not just an in-store distraction for shoppers; they use them proactively to research the latest looks, share photos and ‘like’ things they see on display via social media. It has also become a validation tool for checking prices and availability at the shelf edge, and generally support their store purchases. But rather than seeing mobile as a ‘fly in the ointment’ for the bricks-and-mortar experience, forward-looking retailers are embracing this appetite for mobile engagement, to connect with tech-driven consumers in-store. 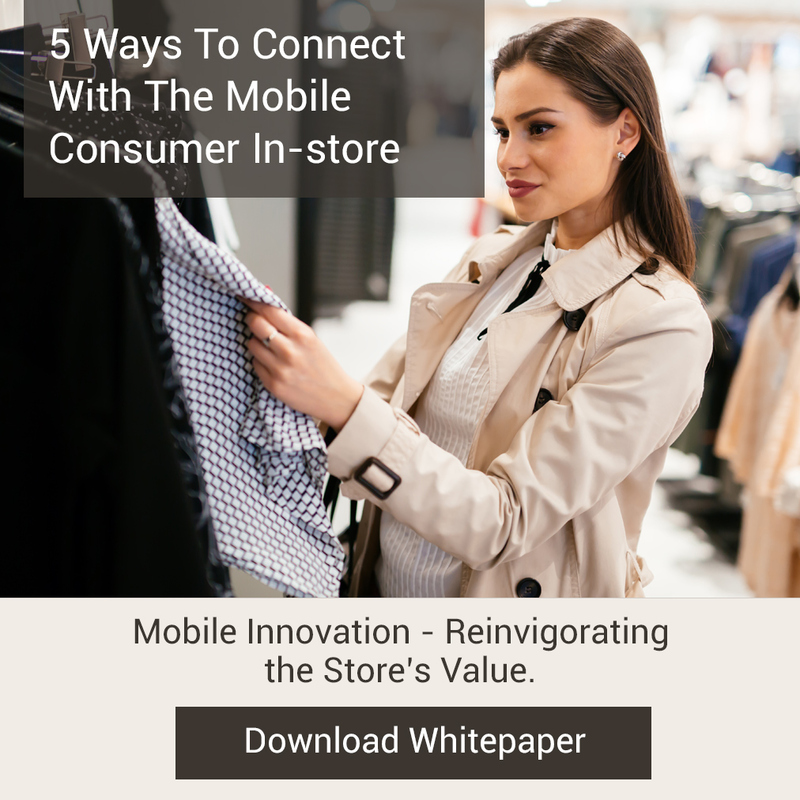 Here are five techniques to maximise mobile opportunities in the physical retail environment. Thanks to the latest mobile POS systems it’s easy to offer flexible service anywhere in the store. When fixed checkout points are busy and queues are forming, dynamically deploying a mobile POS terminal can reduce waiting times, manage transactions and handle returns. This immediate means of queue-busting speeds up the checkout process and secures sales among shoppers who might otherwise have left the store empty-handed. In the hands of well-trained store associates, mobile POS terminals can help customers access the information they want, leveraging online connectivity. From product reviews to price matching information and real-time stock availability data, front-line staff are empowered to deliver a top quality service and close sales on the spot. In this way, the retailer is giving customers everything they’d want to use their own mobiles for, while controlling the interaction, reducing the risk that the customer is swayed by a competitor’s online offer. 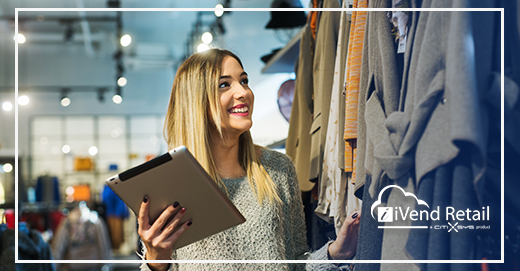 Savvy retailers are adding a further step to their rich data services by adding personalisation via their mobile POS system. 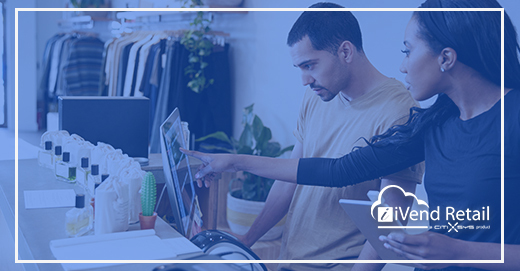 By drawing on both operational data and customer loyalty insights, store associates can tailor in-store experiences to each shopper, adding value to their experience and increasing both the chances of conversion and their overall spend. 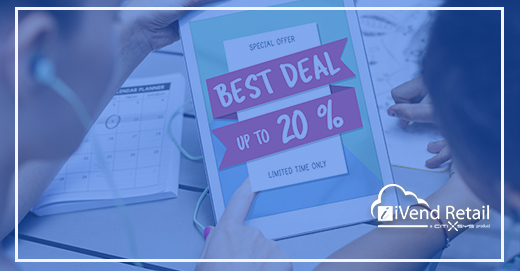 Shoppers like to save time, and the ability to not only help them, but follow through with a quick and easy sales transaction on the spot is a winning formula. Investment in mobile POS terminals that can integrate service elements with fast, secure payment capability, and even returns processing, will keep customers happy. 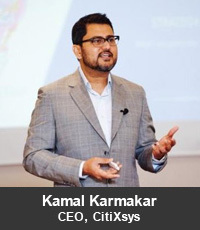 Happy customers are great, but retailers also want loyal customers. As I’ve already mentioned, the ability to personalise service – using data such as previous purchasing history and lifetime value – enhances shopper encounters. However, store associates should also be looking to incentivise customers through their mobile POS system, ensuring they can collect and redeem rewards based on their activity in all channels, to recognise their total value. As the only channel that is common to both digital and physical retail, it makes sense for retailers to invest in their mobile engagement strategy. As consumers, we use our smartphone hundreds of times each day, but as yet that ‘second nature’ behaviour is not reflected in the store shopping experience. Retailers need to keep pace with customer behaviour, and that means finding more ways to tap into their reliance on mobile connectivity. Putting mobile technology into the hands of store associates is the most effective way to enhance the customer experience, while still maintaining authority over the purchasing journey. Could your stores be doing more to engage tech-savvy shoppers? Find out more about iVend Retail’s mobile point of sale technology.